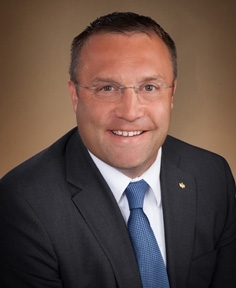 Michael Zoanetti is a vice president and senior wealth advisor for Tompkins Financial Advisors. He is responsible for building new client relationships and identifying the appropriate investment strategies to address their specific needs. He works closely with an internal team of financial planners and analysts to provide a variety of solutions focusing on wealth management, financial planning, risk management and tax planning. Michael has over 15 years of banking and investment experience. He enjoys coaching youth hockey and lacrosse, and spending time with family.